This towel is available as an Elephant, Sheep, or Monkey! 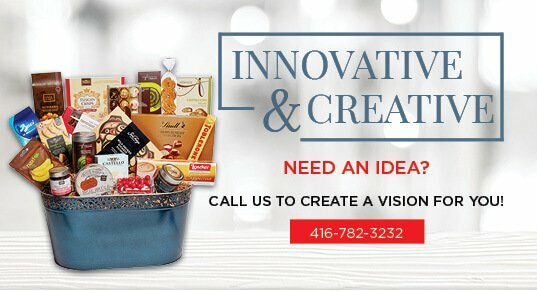 Great baby ideas come to you from Nutcracker Sweet Gift Baskets. 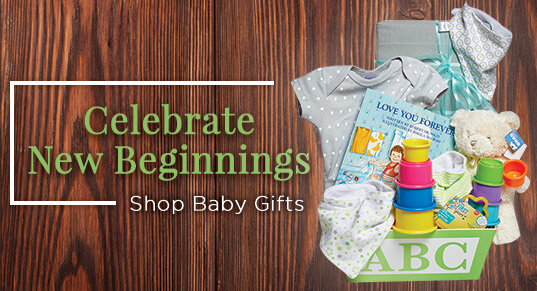 For over 30 years, we have been providing baby gift baskets to new parents all over the country. 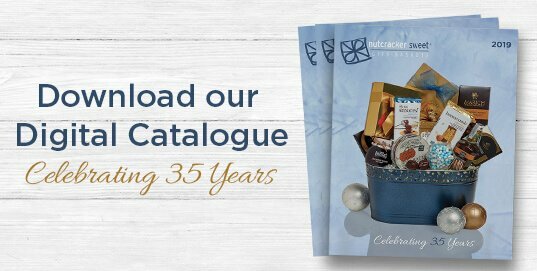 Whether you are looking for a baby gift for a work colleague or a baby gift idea for a family member, our baby gift baskets will provide parents with a lifetime of memories, excitement and joy and a gift that will be appreciated and cherished.